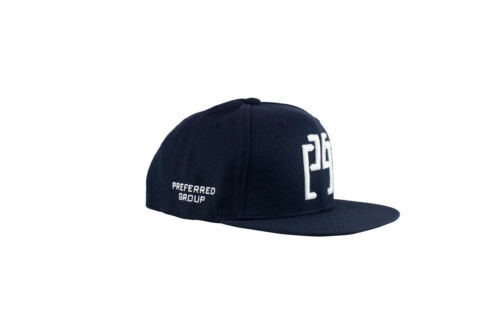 Classic fit snapback featuring PG embroidery on the crown and side. 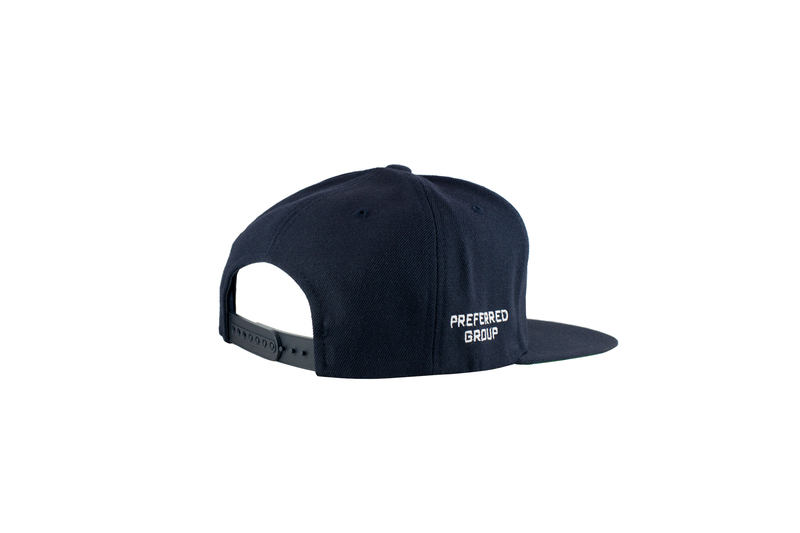 Crafted from 100% premium cotton. Available in other colors. OSFM. Imported.